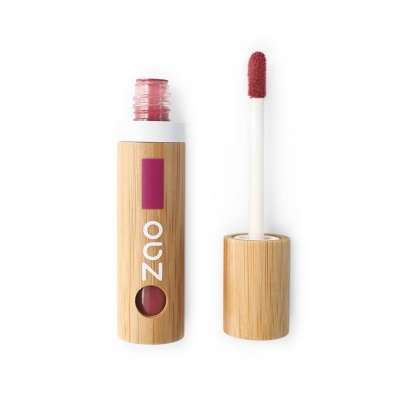 vegan lip polish which also comes in a new refillable format as part of our efforts to reduce waste! the entire lips or just the heart. This vegan friendly make up is has not been tested on animals & is suitable for all types of skin. 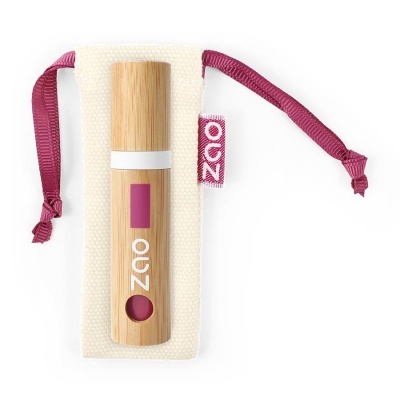 This natural lip polish comes in a bamboo holder and a recyclable plastic inner which is refillable. 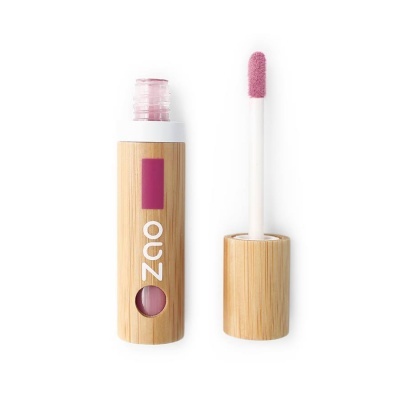 Using less plastic than standard lip gloss and natural cruelty-free ingredients which are better for you and the environment. also moisturising via retention of water, facilitating smooth, plump and soft skin. regenerative and moisturising, featuring anti-ageing properties. A certified organic make-up range offering natural, sustainable packaging. ECOCERT Standard, with 100% of ingredients of natural origin and 40% organic. COSMOS standards available at http://COSMOS.ecocert.com. EXTRACT*, BAMBUSA ARUNDINACEA STEM POWDER, CI77820(SILVER). VIOLET), CI77492 (IRON OXIDES), CI77019 (MICA).